I have been sitting on my hands since last week until I could share my thoughts about the newest animated film from Walt Disney Animation Studios. And that was hard to do because Disney’s Frozen is an absolute must-see! I was able to catch a screening last week with my son Oscar (almost 5) and we both loved it. 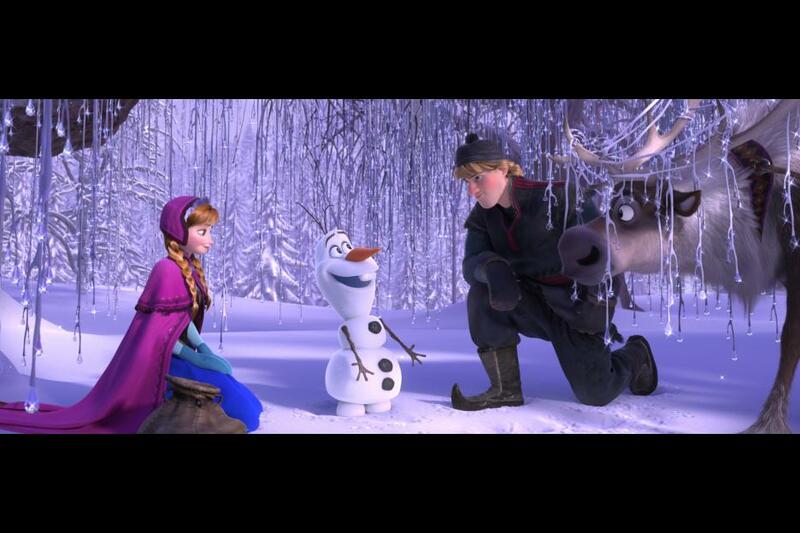 Frozen has it all from humor and conflict resolution to adventure and heartache. The animation is stunning and the characters are rich and full of laughs! To say we loved this movie really is an understatement. It was just that good! I am happy to say that Frozen is another hit for the younger crowd. The plot development and quality are superior to Planes, which was released earlier this year. But I felt the themes were appropriate for children of all ages. The semi-intense scenes and images were both quick and vague; something I think helps when your children are old enough to go to movies but not quite able to understand certain themes. There is also an implied death at the beginning of the movie. While not shown, it is understood so be aware of that if your children might find it hard to deal with. I am pretty sure Oscar didn’t even know what happened. Of course the movie’s gold star goes to the relationship between sisters Anna and Elsa. As a mom of two, I loved the focus on sibling love and fighting for family. That doesn’t mean there isn’t a little romance. But the true story is about the sisters. Yay Disney! More like this please! I am absolutely smitten with the hilarious talking snowman named Olaf and I bet you will be too. His presence in the movie makes Frozen a total knockout in my book. He will definitely be making an appearance under our Christmas tree this year (shhh, don’t tell). Frozen is a great family movie that entertains kids and adults alike. It’s perfect for a holiday weekend like this one, so get out there and enjoy! But get there early, because I can promise you won’t be the only one! 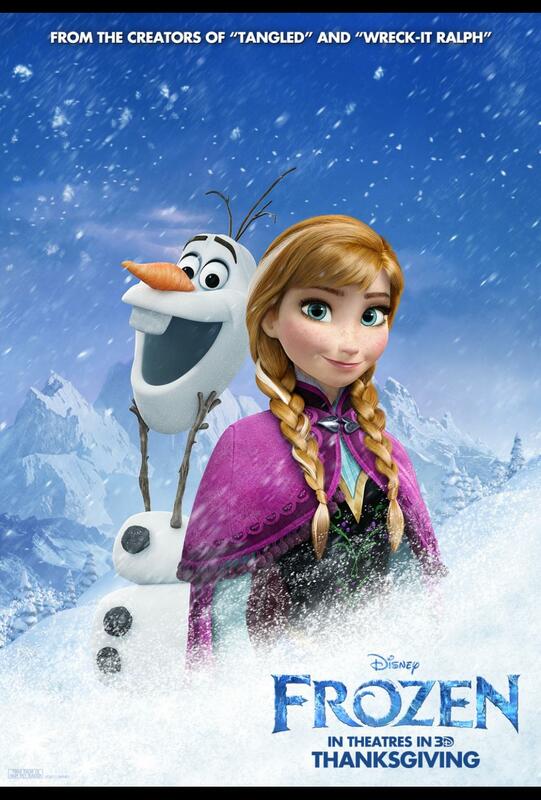 Frozen is rated PG and open in theaters nationwide on November 27, 2013. You may now also order Frozen on Amazon! Don’t miss the free printables from Frozen here! And for even more fun, check out my review of the Frozen storybook app over on BabyCenter. Will you be seeing Frozen this weekend? Disclosure: I was given tickets to a screening of Frozen at my local theater. Post contains affiliate links All thoughts are my own.